Thank you also for the lovely comments you leave for us, we really do appreciate them and enjoy the feedback. 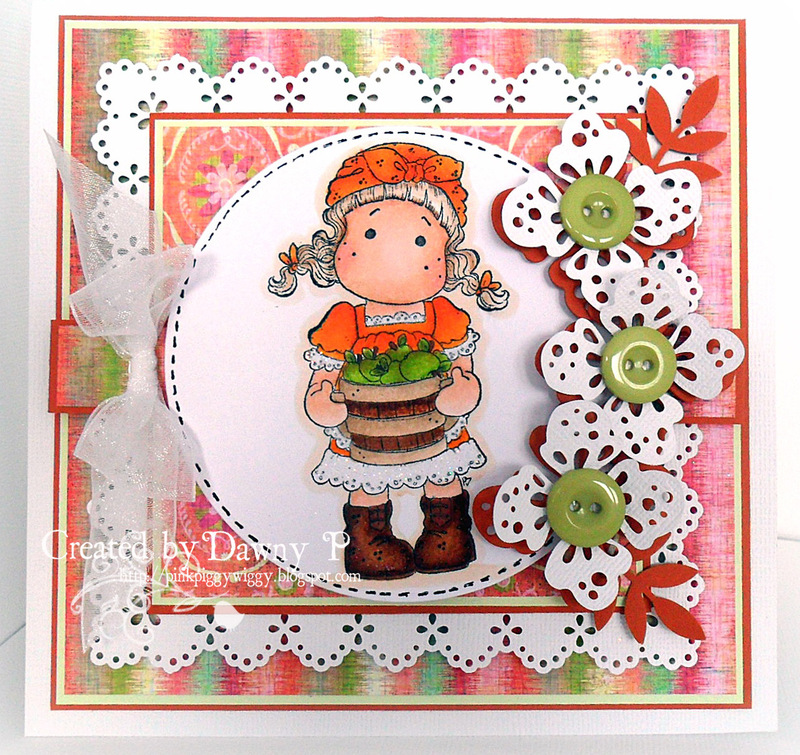 Its a good idea to keep a check on the All New Just In Pages , there is invariably some new goodies listed and it is a handy way to keep up to date with all things new and crafty !! The Design Team arew showcasing Basic Grey products this week. You don't HAVE to use them to join in but if you have them then why not use them ! This month we are welcoming AMERICA into the November Designer Spotlight ! 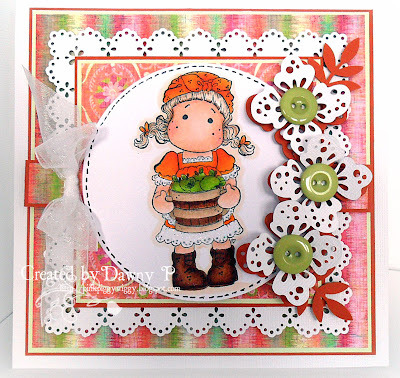 If you haven't visited America's blog, Cards By America, then you are in for a treat ! Basic Grey Nordic and Sizzix Textured Impressions Christmas Set. Lovely challenge and great cards from everyone. Read the rules and I will try have my son make his first craft card with buttons, he'll definitely love to join me. I also joined your campaign, really helpful. I love to leave comments to blogs I follow but its tiring when there's word verification. Great inspirational cards from the DT team! Thanks for the fun challenge! Fantastic samples from the DT! Beautiful inspiration by the DT. Thanks for the challenge -- I love buttons. All the creations are wonderful and buttons on each one is looking great, however in one of them the bow seems something extra, but over all I enjoyed your project. Gorgeous creations as always by the DT! Thanks for the inspiration! 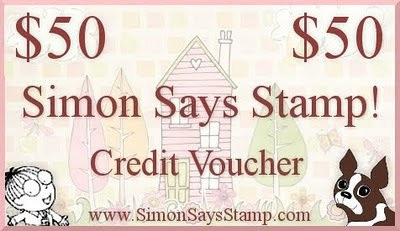 Thanks for the chance to win a credit voucher to one of my favorite stores. Keeping fingers crossed. Thanks for the inspriation every week! Lots of beautiful eye candy ladies! I enter every week, and sometime.....it will be my lucky week. Thanks for the chance to enter and win. Great challenge, and I'm also hoping to win one of these days. I love playing anyway, though! We love buttons! Great job DT! Absolutely stunning cards from the DT, thanks for the inspiration!! Very lovely DT cards,thanks for the challenge-love buttons. Loved this challenge, buttons are awesome! Thank you for this wonderful challenge. Stunning cards from the DT. Thanks for the inspiration. Great inspiration from the DT team! 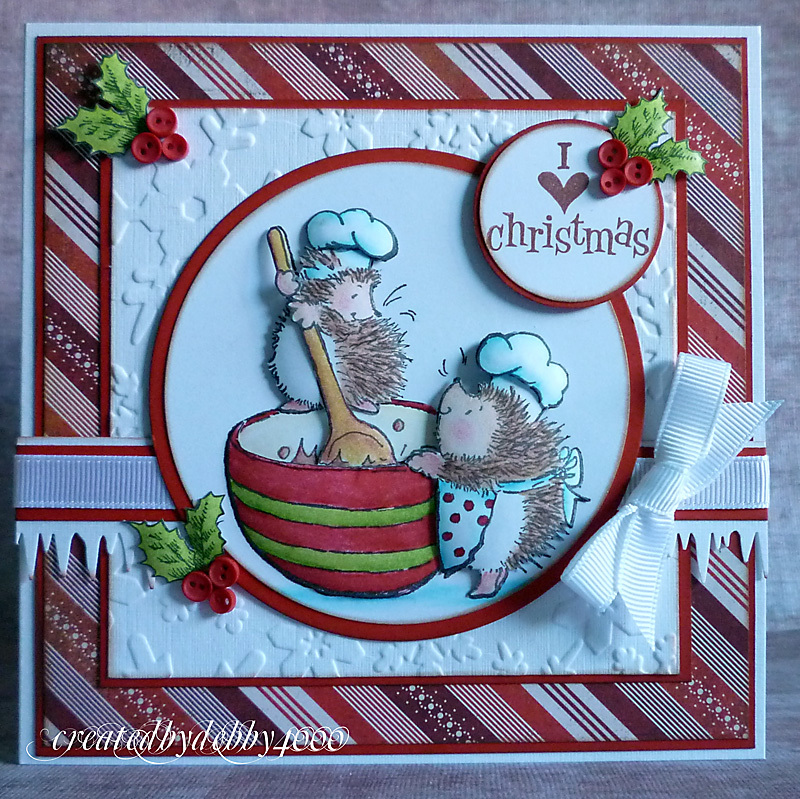 Great challenge and the DT cards are awesome-ly inspiring! Can I just say how much I absolutely love every one of the DT cards? Wow! What wonderful inspiration! Thanks so much for your wonderful talent! I have submitted my first card to this challenge. I really enjoy this buttons theme. 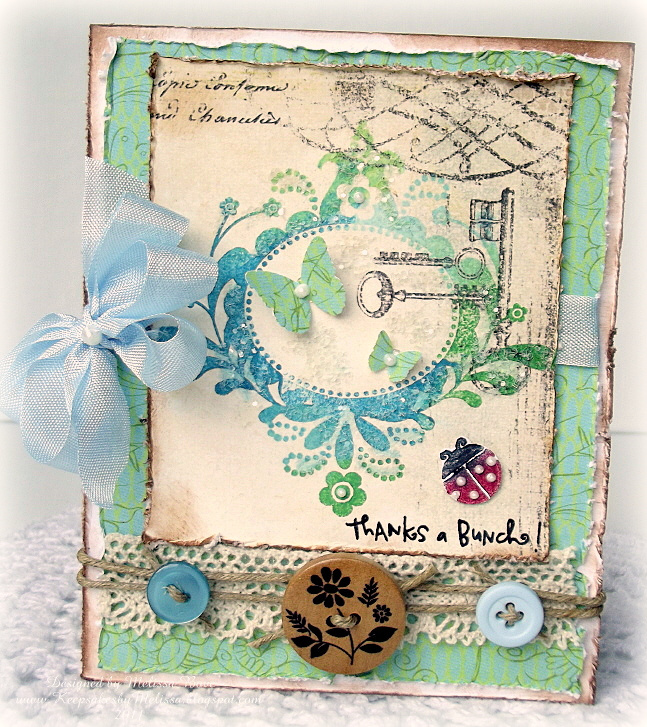 this was a great challenge and helped me to use up some buttons from my stash!! Thanks for another great challenge!! great challenge. A lot of us have buttons and can play along. I forget to use them so thanks for the inspiration! Buttons make such cute embellishments so this isn't too much of a challenge for me! Thanks for all the lovely DT pics. I wish I could say tying those buttons onto that twine was easy but I would be lying. It was worth it! Thanks for the fun challenge. Good Luck everyone! Simon Says ..... ANYTHING GOES ! Simon Says.....Tag You're It !